Ash, NC - Mike Forte, Brunswick County Board of Commissioners (District 4) has agreed to join the Roosevelt & Ruth Marlow Foundation Advisory Council. After attending the grand-reopening of the R&R Marlow Park Playground in 2017, Forte recently completed a video for the Foundation to help raise awareness and funding to rebuild the picnic shelter at the park. The shelter is over 20 years old and has been damaged by recent area storms and hurricanes. Forte is a resident of Southport, NC and retired business owner of a pest control company in New Jersey. He supports various community causes to include serving as President of the board for the Brunswick County Community College Foundation. 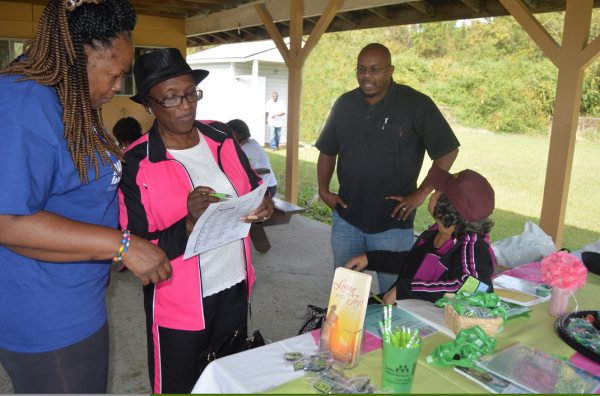 Commissioner Forte noted, “The residents in the area use this shelter often, and you see families enjoying the park and facility on weekends and after church on Sundays all the time. I’m not only making a donation myself but encouraging everyone to give whatever they can so we can help the foundation rebuild a really nice park shelter for the wonderful residents of this community. Terri Hyman, President of R&R Marlow Foundation added, “We are extremely honored to have Commissioner Mike Forte join our Advisory Council. His support and leadership will be a tremendous asset for our foundation’s effort to rebuild a much needed park shelter, along with provide guidance for other foundation initiatives”. For more information or to make a donation, logon to the foundation’s website: rooseveltandruthfoundation.org. 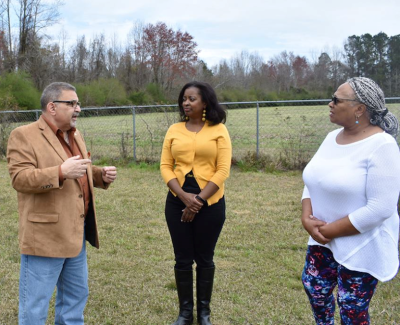 Brunswick County Commissioner Mike Forte, Distict 4 talks with Natasha Godwin and Mary Collins about the R&R Marlow Foundation plans to rebuild a new picnic shelter at Marlow Park in Ash, NC. 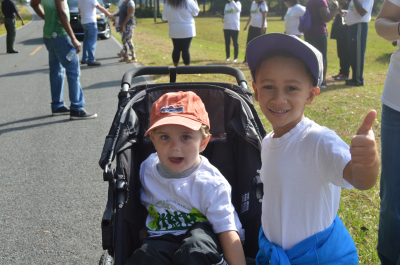 On Saturday, October 15, 2017 the Roosevelt and Ruth Marlow Educational and Recreational Foundation hosted its 1st annual walk for charity. Sheriff Ingram and his wife Michelle led the crowd of about 45 walkers and volunteers through the Little Prong Community. Brunwick Health Services provided blood pressure checks, glucose testings and healthcare literature. Sheriff John Ingram and wife Michelle, kickoff the first annual Roosevelt and Ruth Marlow Educational and Recreational Foundation Charity Walk-a-Thon. 1996 - Hosted Miss Essence scholarship pageant and Litlte Miss Archonette pageants. 1998 - R&R Foundation hosts Mr. and Little Mr. Ebony scholarship pageants. 2016 - The R&R Foundation turns 25! equipment donated by Union Elementary School Principal Zelphia Grisset.